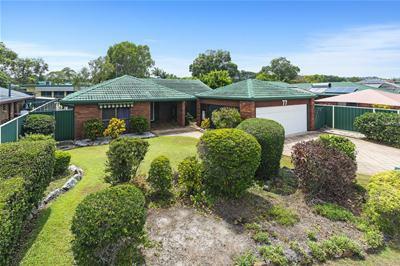 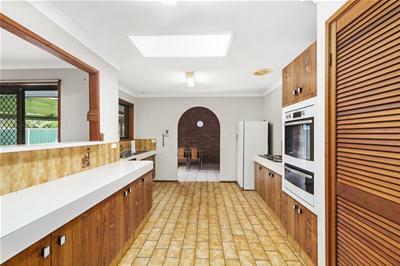 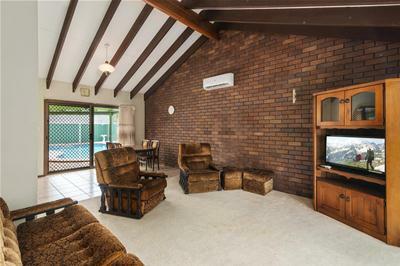 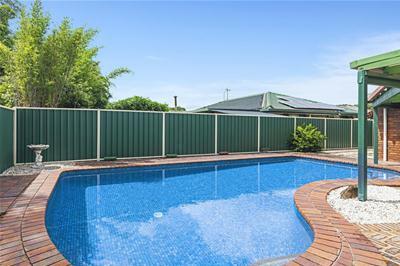 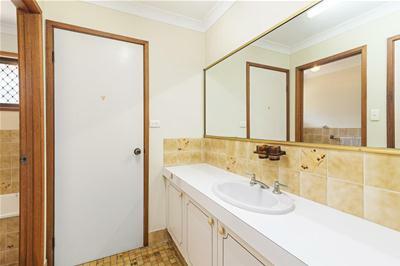 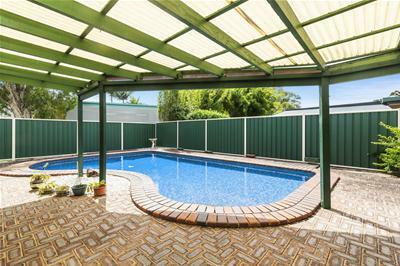 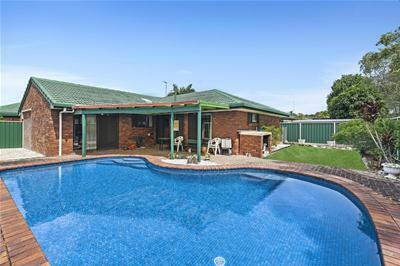 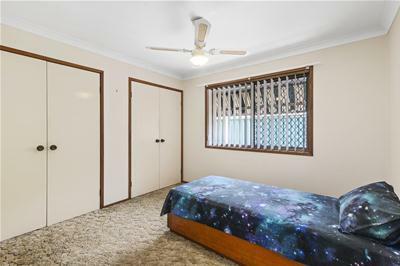 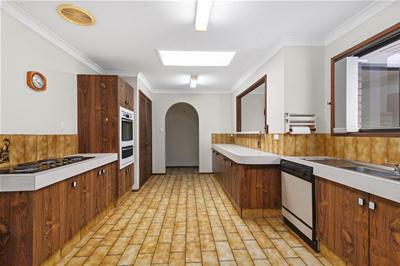 Immaculate condition inside and out is this original solid brick and tile home sitting on 684m2 block with a saltwater in-ground pool. 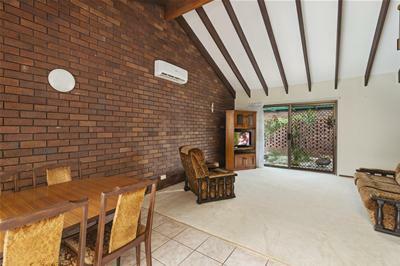 Walk or if you prefer, drive to the Pines Shopping Centre which is approximately 430 metres away, providing all the shops you require, library and so much more. 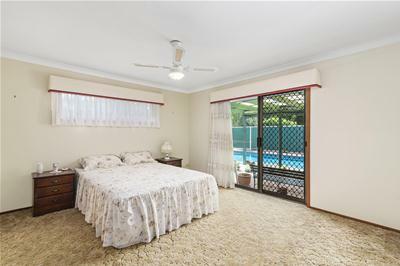 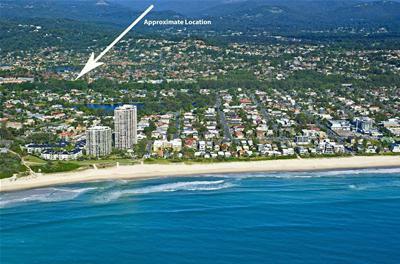 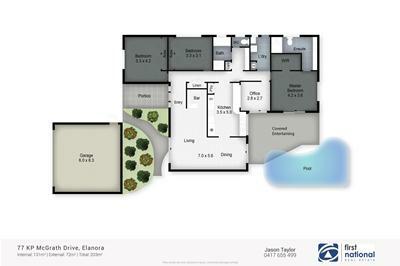 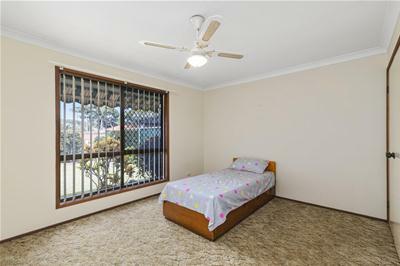 This home suits anyone and everyone, first home buyers, a family, the astute investor or an elderly couple who need shops, transport and doctors all within 430 metres and the beach is only minutes away.